Congratulations! 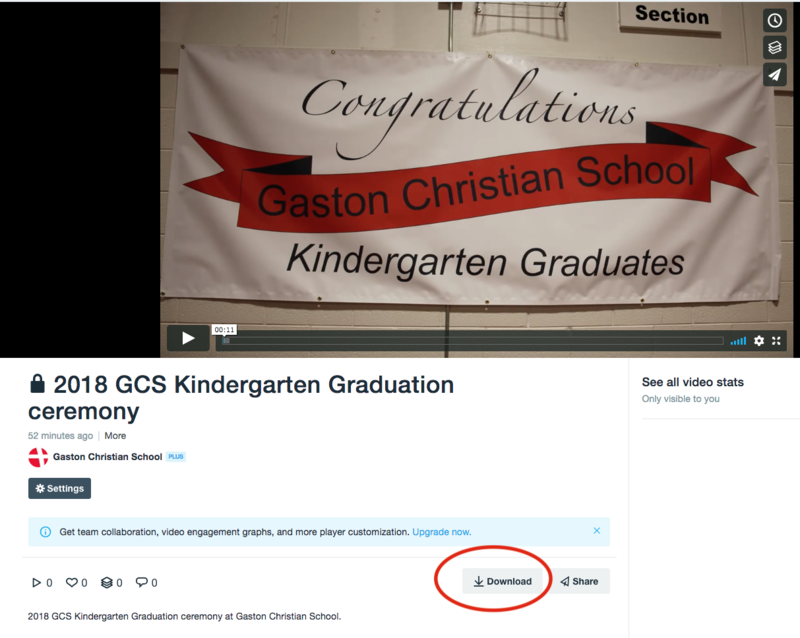 Please find below a link to this year’s graduation video. 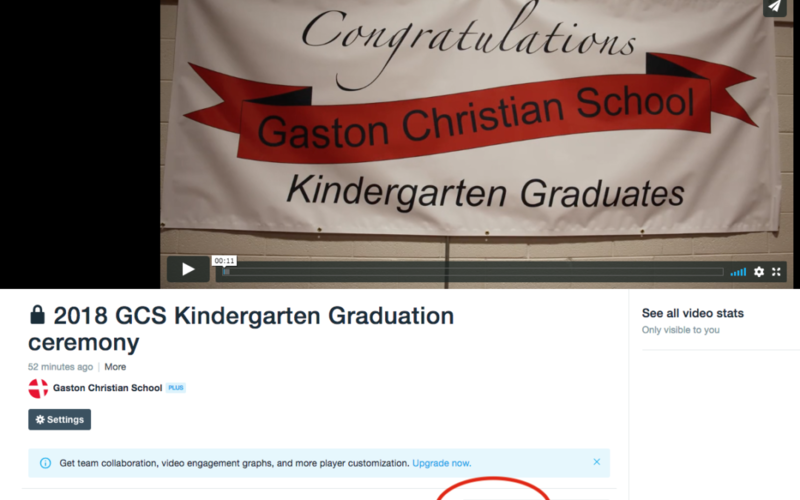 Once you plug in the password, you can download the video. 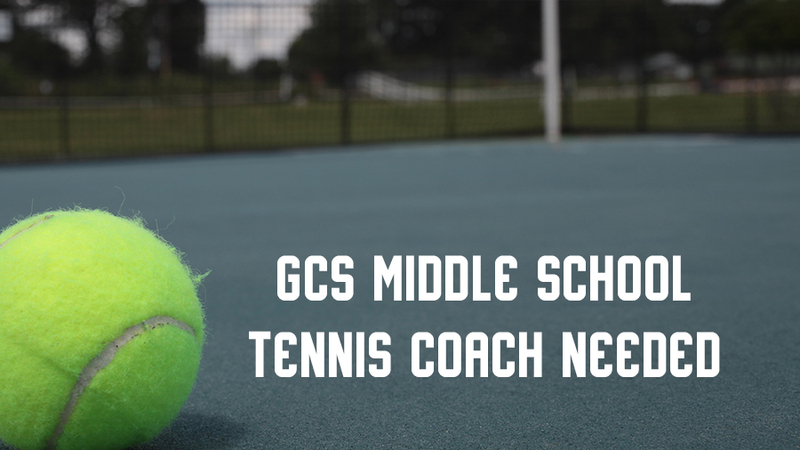 If you know of any qualified tennis coaches who would love to use tennis as their ministry platform in assisting parents in training up their children in the things of the Lord, GCS has a need for a Girls’ Middle School Tennis Coach. The try-outs are July 30, 2018, and the season will run through the first week of October. There is a modest stipend included. 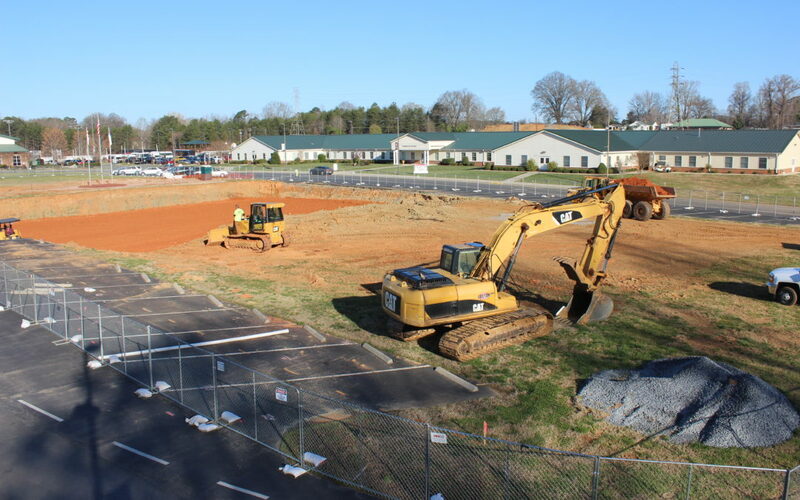 Please reach out to anyone you feel might be interested in this position and have them contact Paul Struwe at (850) 543-1694 or contact Karen Parker in the Middle School office (704) 349-5030 ext. 118. Thank you, God bless, and GO EAGLES!